The wedding is the special day you get your life partner and promise to share everything in your life. As the symbol of that promise you exchange wedding ring with your fiancé on your D-day. 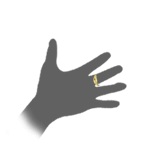 Plain gold rings, diamond rings, engraved rings, designer rings, multi-color stone rings, and precious stones rings are the some of the options available to Indian men and women when you want to buy wedding rings. If you are not satisfied with the designs and options of wedding rings that are shown in the jewellery stores, you can prefer personalized rings for your wedding. More Indian brides and grooms tend to prefer personalized rings for their marriage as they get lots of different options to customize their wedding rings. Engraved rings, voice waveform rings, fingerprint rings, Barcode rings are some of the ways you can customize the gold ring. Custom made engraved rings are more special than the sparkling diamond wedding ring. 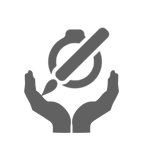 After discussing with your partner, you can come up with lots of ideas to choose what to engrave on your wedding band/ring. Engraving name, wedding date, location, his and her initials, any dialog from the movie, promises for your partner or anything you love are the some ideas for your inspiration. Your name is your identity and there will not be any marriage in India without gold. 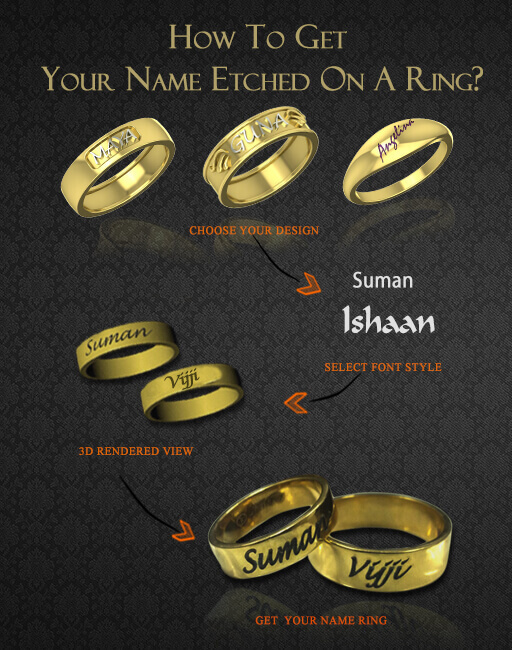 Now you can blend both your name and gold by engraving your name a gold ring. Preferring name engraved gold ring or name engraved gold band for your marriage will be the better idea if you are looking unique wedding rings for you and your fiancé for the special day. At augrav.com we have best in quality unique wedding ring designs for men and women, for those in the quest of finding unique wedding rings/bands in gold and diamond at best and affordable price. Wedding couples need not search further to find their dream wedding ring. When you for shopping name ring, first you have to choose the ring design on which you want your name to be etched on it. You can go with a plain gold ring or trendy and stylish designer rings. If you wish you can also choose to add any number of precious stones or birthstones to your wedding ring. Though many people prefer to engrave name outside the ring, you also have the option to etch your name inside the ring. If you are looking for couple rings/matching rings for wedding gold rings with bride and groom name is the very good option or engraved the first alphabet of husband and wife's name written on both his and her rings. At augrav.com, we have lots of name engraved wedding ring designs for couples and we assure you to provide the unique ring for you. Along with the name engraving, choose any design from heart-shaped gold ring collection to make it more romantic. You need not spend lots of time to check out latest designs and choose the best gold ring design by visiting all the major jewellery stores in your city. There are very fewer shops selling name rings even in metro cities like Chennai, Mumbai, Delhi, and Bangalore. But you can buy name etched rings online very easily with a click of the mouse and also buying your wedding ring in online has many advantages over buying in physical store. Some of them are lots of customization, low price, free shipping, customer service etc. You can customize your ring based on your likes and dislikes and then just place the order. 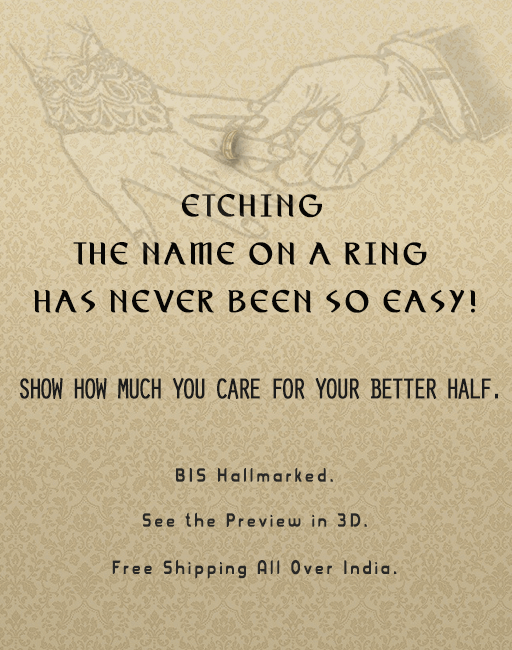 The customised ring will arrive on your doorsteps without you going through any hassle. When you shop for gold wedding rings in online you can discover countless new designs and get lots of customization option to choose from. Some of them are yellow gold rings, white gold ring, rose gold rings. Most people prefer 18K gold to make their wedding rings, but you also have the option of choosing 22K and 14K gold. Name engraved on wedding ring can be customized with the different fonts. You can choose the best font that you like. Name engraved rings in Elvish letters are very famous among lord of the rings fans. We have hundreds of gold ring designs at augrav.com; choose the best design from it and we help you to engrave a name on it. If you have doubt to choose the wedding ring design, our specialist can help you to choose the best wedding ring design. Price ranges of these name printed rings are starting from Rs. 7,000. Usually, these name rings takes 7-10 days to get manufactured so order it earlier and have a unique ring for your wedding. We are sure you will be finding best and unique ring for your wedding at the best prices in online in India. How to get your Name Ring ? You just have to tell you what you think, and we help you bring it to a jewel. 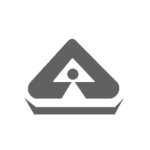 None of our products ship without a BIS Hallmark certificate, or a diamond certificate. The 3D rendered images, will convert to real products. It will be 95% similar to what you see on the designs. Gold Wedding Rings With Names Engraved Overall rating: 4.7 out of 5 based on 235 reviews.